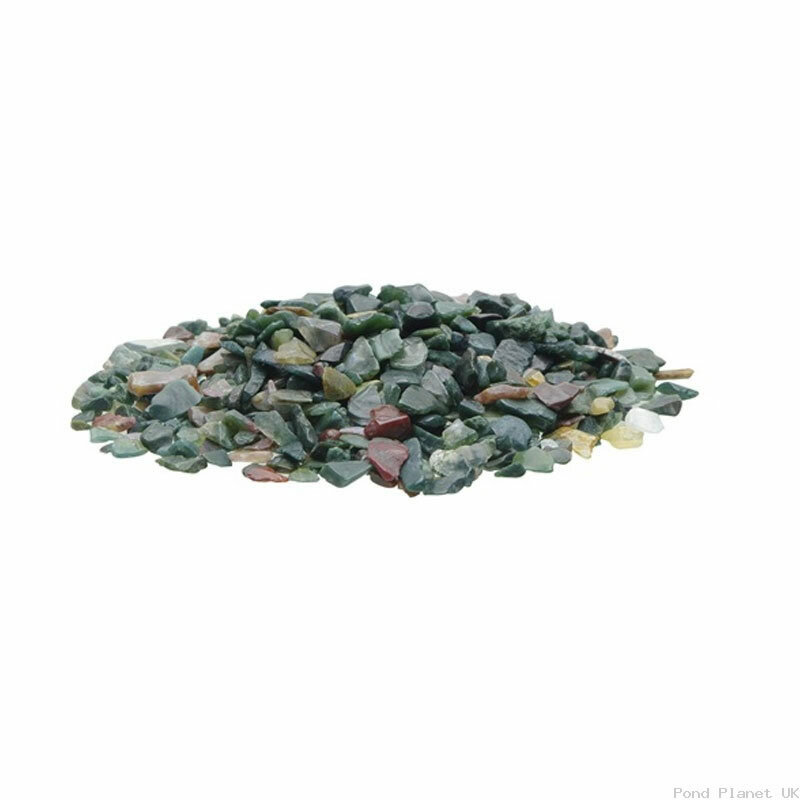 Consisting of small, finely polished earthstones, Fluval Gravel is perfect for adding striking and elegant decorative flair to your aquarium. The smooth and shiny gravel is produced using time-honoured rock tumbling methods that achieve quality results. 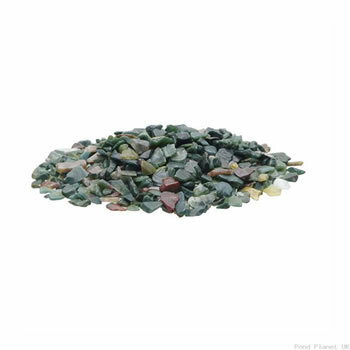 The completely natural gravel is inert and will not adversely affect water chemistry. Suitable for use in fresh water aquariums.